Moving interstate is one of the difficult things you will be accomplishing in your life. You need to keep so many things in mind and organize all your household items for easy transportation. Hence, you need to select the most reliable Melbourne removalists interstate services to help you with relocation. 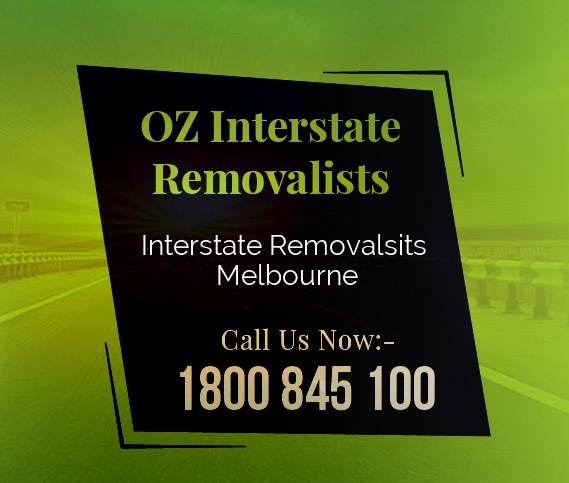 Oz is different from other Melbourne interstate removalists companies. In fact, it is the best interstate removalist company in Melbourne who has experienced and highly-trained removalist staff. The company is capable and ready to take any interstate removals tasks no matter how tight the schedule is. Our staff will leave no stone unturned to complete the house moving in time. Our professional interstate removalists Melbourne team will take care of every aspect related to your interstate relocation that gives you freedom and time to focus on other important things. We work 365 days of the year, so we can always accommodate your relocation request on any weekdays or weekends and adhere to the agreed schedule. Our interstate removals Melbourne staff undergo special training to lift heavy items and delicate items as well. We have invested heavily in technology and tools used for house moving. 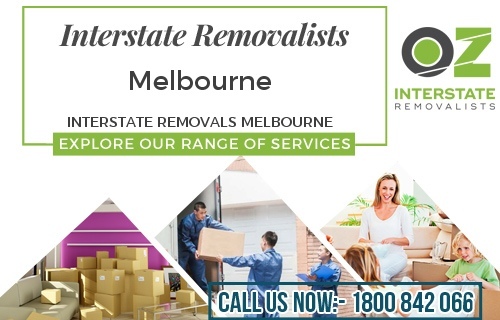 With our Melbourne interstate removals staff, you can rest assured your furniture and delicate items will get the attention and care they need. We do not hire unskilled workers for house moving. We only send trained and experienced movers to your house and office to complete tasks such as packing, loading, unloading, and unpacking. This will ensure all your valuable possession will arrive safely at your new house and you will also have peace of mind while relocating. We take house moving tasks seriously and you will never find our staff doing any tasks at your house in a casual manner. 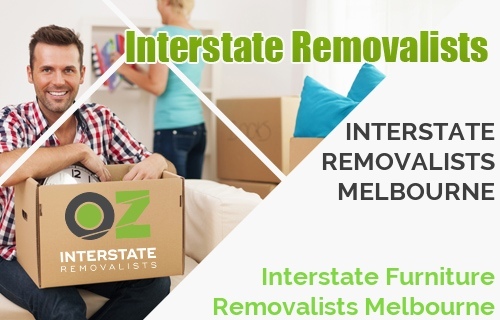 Oz is a leading interstate removalists company in Melbourne which has improvised house moving process over the time. Our company has specialized tools for heavy furniture moving that enables us to move items with lesser staff and also lower the risk of injury. All this translates into lower interstate moving costs and lower insurance costs for our clients. Our Melbourne removalists interstate team possesses the expertise and knowledge required to pack and move delicate items safely at every stage of house moving process. With us, you can rest assured your valuable possessions are taken well care of and you will receive them in one piece at your new house. We offer door-to-door interstate removals service and all required services are available under one roof. Don’t take the risk of handing over your valuable possessions to any ordinary house moving service. Trust the house moving leader like Oz and you will see your house moving task becoming an adventure without hassles. OZ company is known for faster and safer house moving service. Our interstate removals Melbourne staff carries out relocation in an organized manner. We work hard to make interstate relocation easy and stress-free for you. Oz offers premium interstate transport services in Melbourne at much lower costs than our competitors. We provide you everything you need- storage boxes, packaging materials and staff required to disassemble your furniture. Our interstate removalists Melbourne staff carry out the interstate moving in an organized and systematic manner as per your plans. We keep you well-informed about every step in interstate removals to remove any anxiety that is a common reason for stress. Till date, we have helped hundreds of businesses of all sizes to relocate in Melbourne and other states of Australia. Our success story over the years can be known through the testimonials of our customers who choose us over and again for the interstate moving job. Thanks to our professional interstate removalists team, we have been consistently offering prompt service to Australians moving to Melbourne or moving out of Melbourne. We have the latest equipment and a team of trained professionals to ensure safe and secure transportation of your valuable possessions. Our interstate moving process has four stages. When you call our customer service for interstate moving, we send interstate removalists Melbourne at your home to get details about weight and size of the load. Move fast removals customizes the premium interstate movers plan to lower the costs. At any stage of interstate moving, our house moving quote offer more value than quotes from other interstate removalist companies. If you are brave enough to do the packing by self, we send you the required cartons and packaging material to make things easy for you. Oz can also send our packing staff that can organize and pack your valuable belongings in a systematic manner. On the final moving day, our interstate movers Melbourne arrive with trolleys and trucks to load the cargo and take it to your new house. Why choose our interstate transport Melbourne? We are the interstate movers Melbourne of choice for a large number of businesses and families. We believe every interstate moving is different. Hence, we customize interstate moving plans for every customer. No matter what size or weight of the load we always offer you interstate removalists package that offers more value for money. You can count on Oz for comprehensive relocation services that include everything. We can customize Melbourne removals interstate package to meet your specific relocation needs. What makes us leading interstate removals Melbourne company in all interstate moving companies Australia? 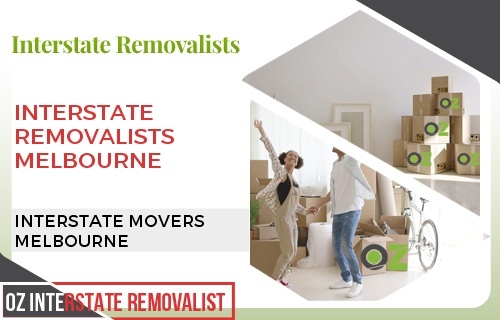 Move fast removals service e is among top interstate removal companies offering faster and affordable house and office moving service to Melbourne. Move fast removals have secure storage facilities spread across Australia for short and long-term storage. Unlike other interstate removal companies, our warehouses are climate controlled that assure best storage conditions for your furniture and other valuable possessions.